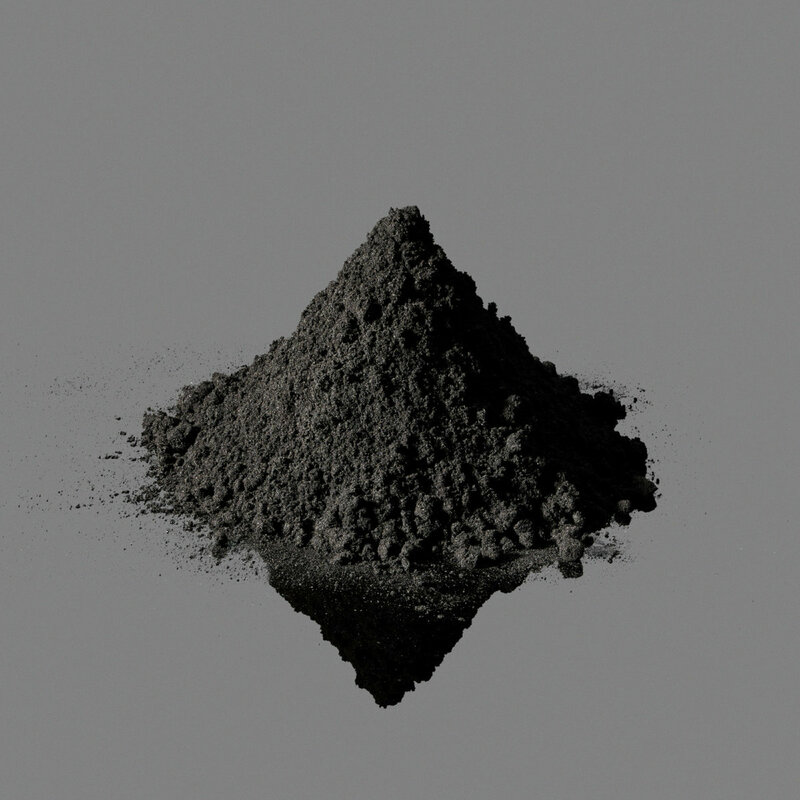 Graphite is a naturally-occurring form of crystalline carbon. It is a native element mineral found in metamorphic and igneous rocks. 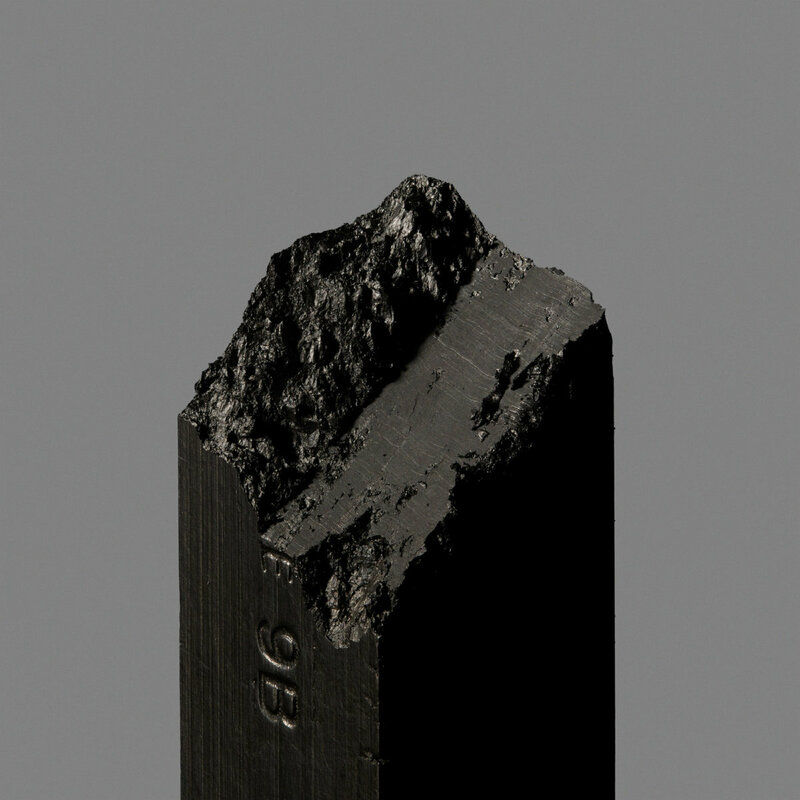 Graphite is a mineral of extremes. 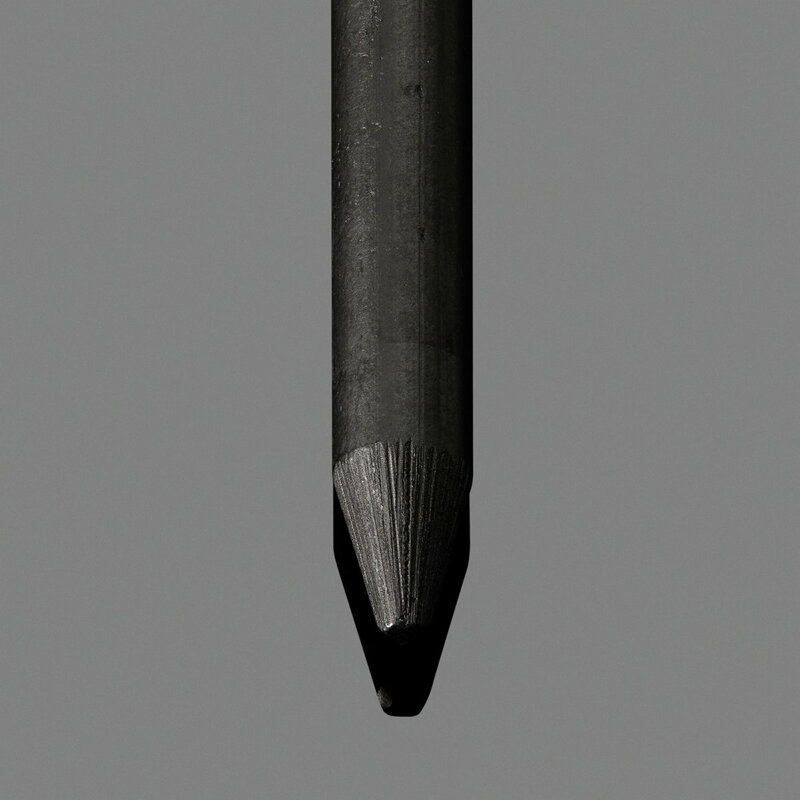 It is extremely soft, cleaves with very light pressure, and has a very low specific gravity.